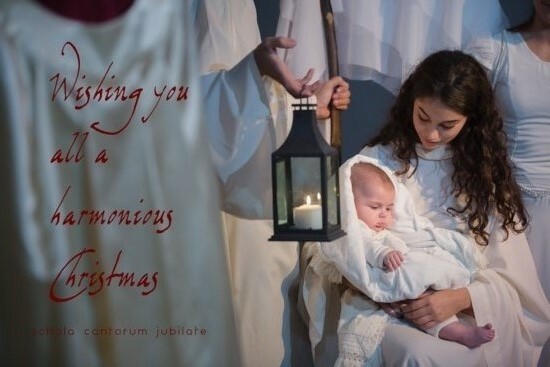 Today it’s Christmas and SCJ kept its annual commitment to join the choirs of angels and sing with great joy the news of the birth of Christ. 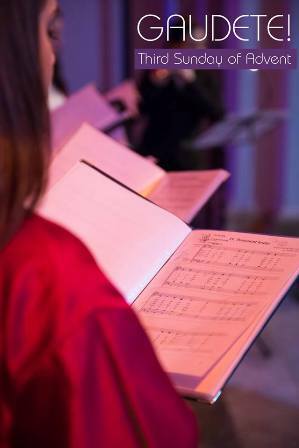 Before the 11am mass, the celestial voices of the choir performed some of the most favourit and popular Christmas carols such as ‘Sir Chistemas’, ‘Carol of the Drum’, ‘Hark the Herald’ and ‘Away in Manger’. 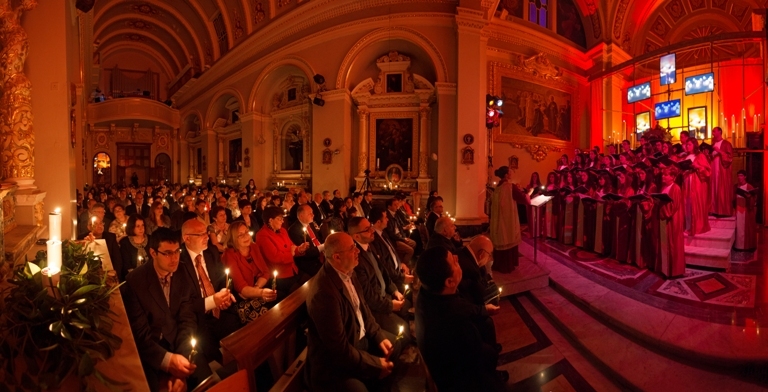 As in previous years, the most awaited Christmas event in Gozo - Carols by Candlelight was featured on Ghawdex Illum. This TV programme is produced by CVC Media house on Malta's national TV station. The choir leader was interviewed and recounted what occured during this year's editions. On the 3rd Sunday of Advent better known as the Gaudete Sunday, SCJ members were invited by Fr. Joseph Curmi the vice-Parish Priest of Nadur to anmate the 10.30am Mass. The 11th edition of Carols by Candlelight was another success. 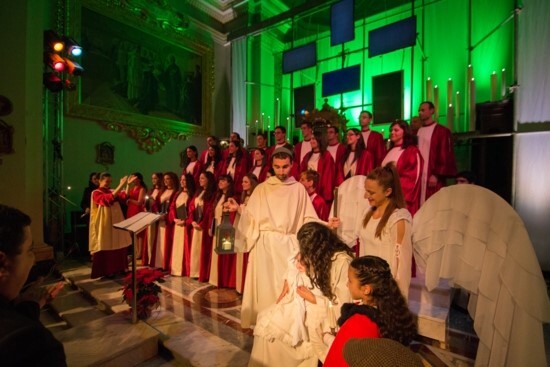 The event, organized by Schola Cantorum Jubilate established itself as one of the main attractions in Gozo during the Christmas season. Basically, it opens the festive season in Gozo. Preparations began immediately after the Modern Music Days Concert in Saint Paul’s Pro-Cathedral in Valletta earlier on in October this year.